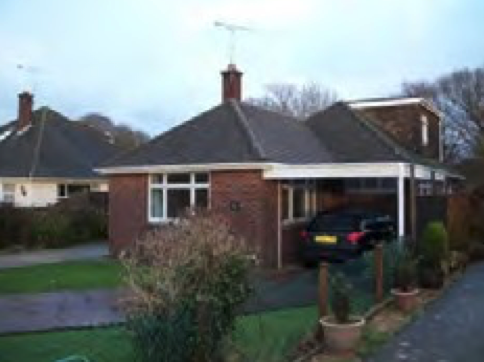 Ashfield is situated in a rural, residential area on the edge of the New Forest at Everton. It has a good size rear garden with summer house. It is located just 1 mile from the interesting town of Lymington and 10 miles from Christchurch. Road connections are limited. Ashfield Bungalow provides independent living with support and care from dedicated staff members who aim to provide a safe, supportive and caring environment for its residents. Great importance is placed in listening to people’s views and concerns in order to help them overcome anxieties or problems. Access to family and friends is welcome where appropriate and beneficial. The key objective is to support individuals to build the self-confidence and life skills enabling them to live an enjoyable and satisfying life in the community.